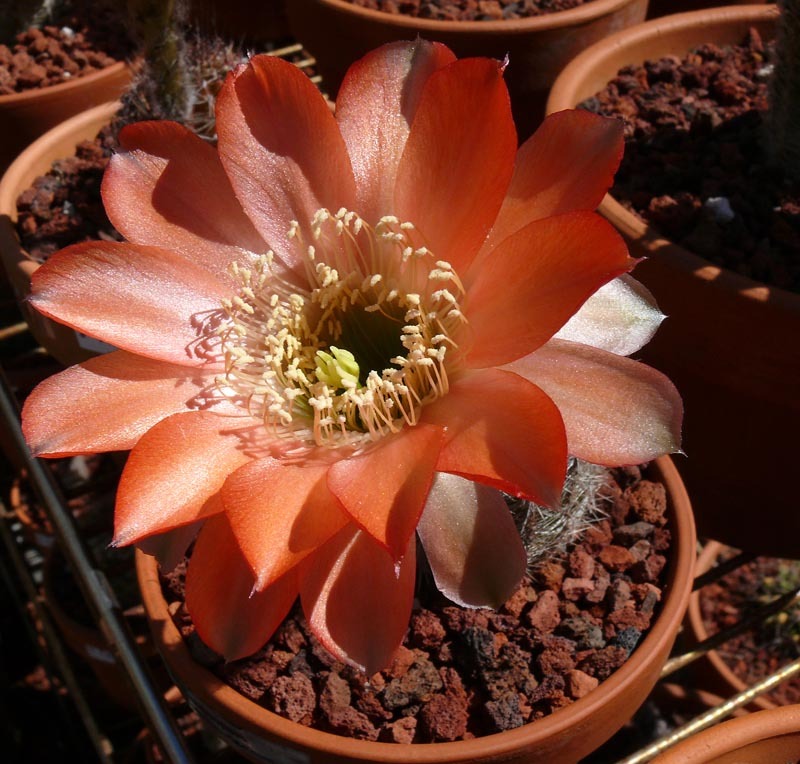 South American genus in the Trichocereeae Tribe of the Cactaceae Family. 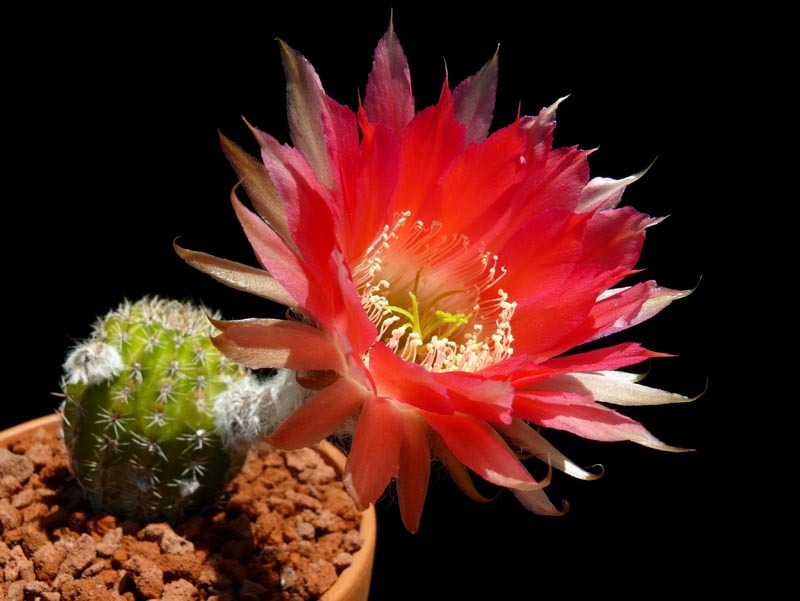 Varies, small to very tall with very colorful flowers. 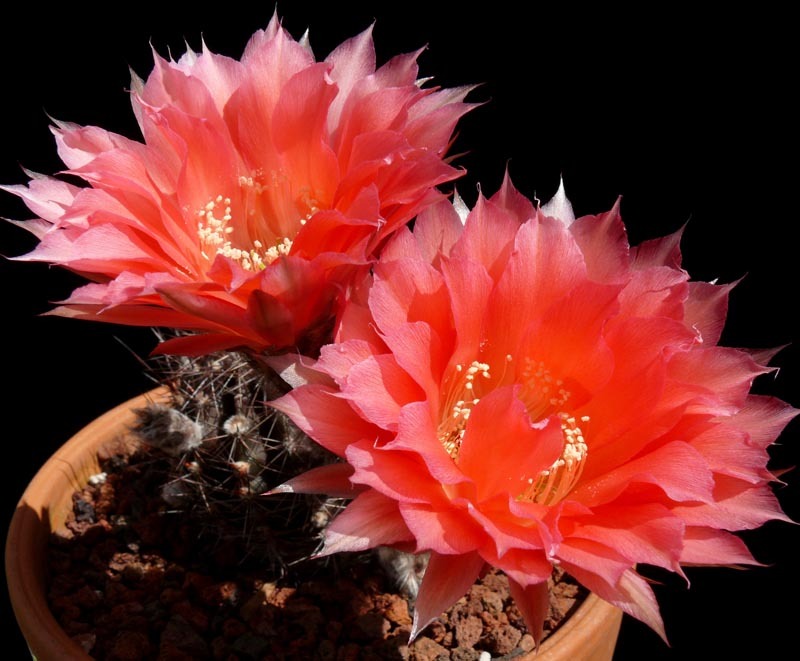 Stems cylindrical, occasionally globose. 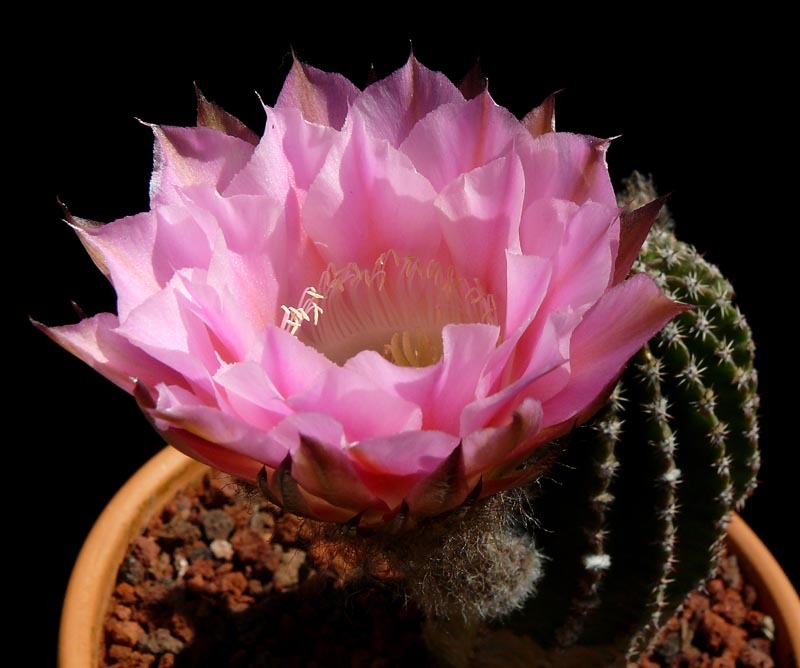 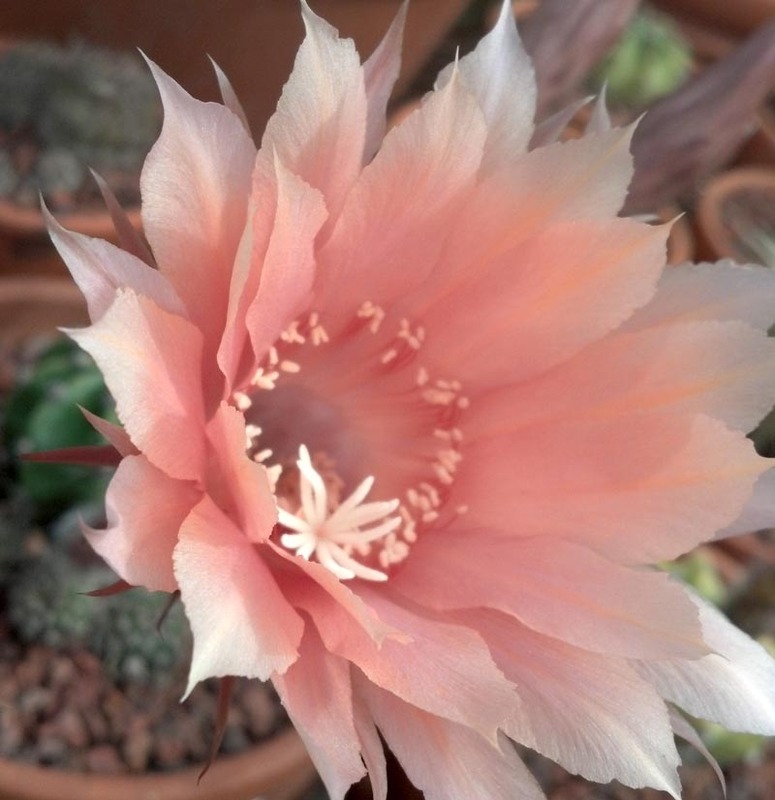 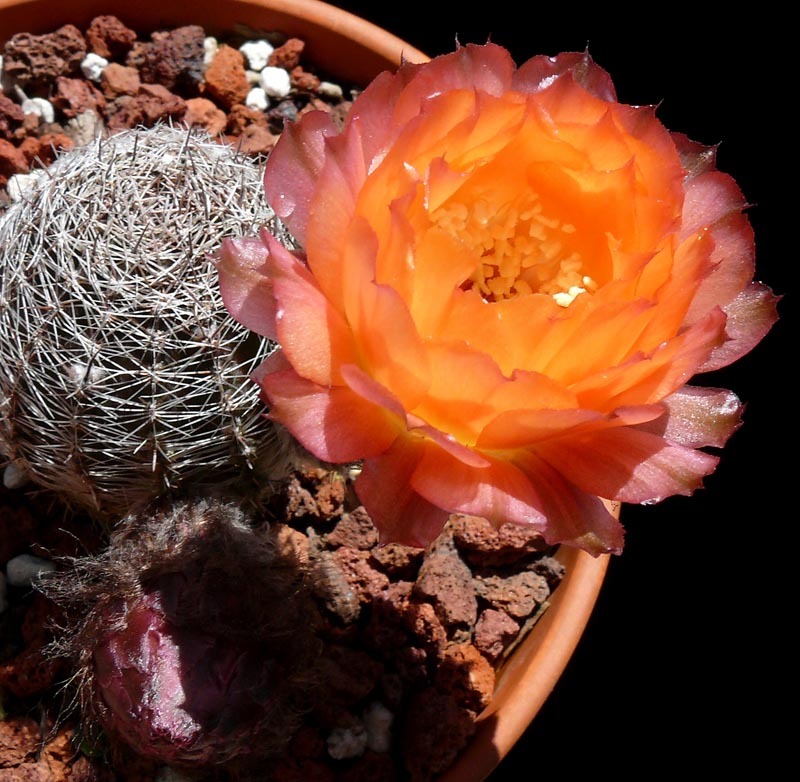 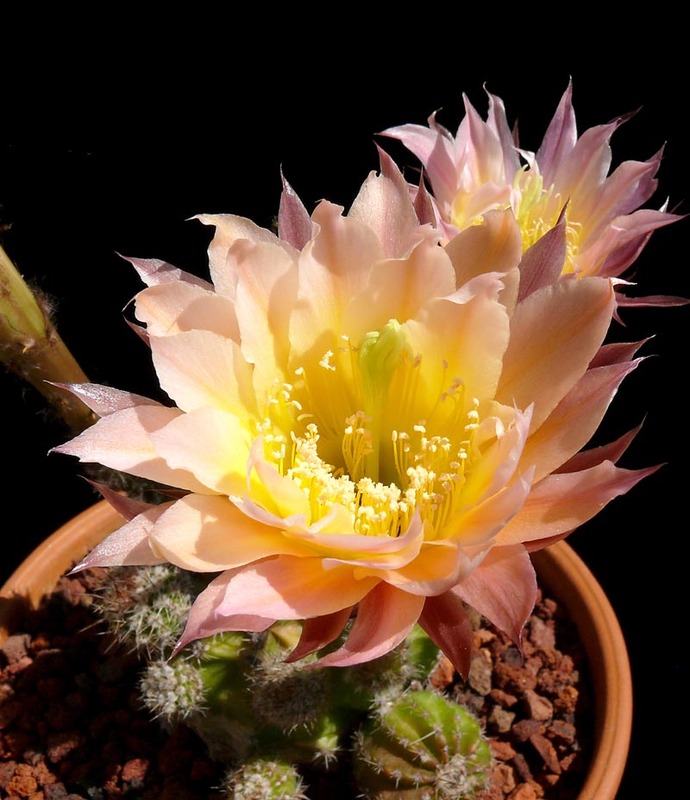 Includes previously separate genera like Lobivia, Trichocereus and Helianthocereus.